by admin | Apr 6, 2018 | Latest News! The joint venture between Regency Food Services Australia and Indigenous Services Australia now has its own beautiful website. by admin | Nov 9, 2017 | Latest News! 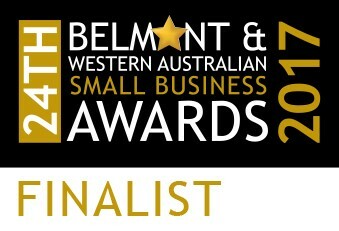 2017 has already been a good year for us at Indigenous Services Australia, and we can now proudly add to that by announcing we were a winner in the 24th Belmont & Western Australian Small Business Awards 2017! We would like to thank everyone involved in achieving the award., and look forward to continuing our good work in Australia. by admin | Oct 2, 2017 | Latest News! by admin | Oct 1, 2017 | Latest News! 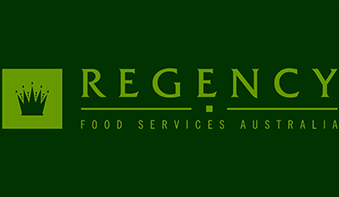 Indigenous Services Australia (ISA) has teamed with Regency Foods Australia, who specialise in supplying quality meat and small-goods across Australia. ISA provides specialised consulting, development and training services to corporate and community organisations throughout Australia. It was during a cultural diversity weekend with the Regency Foods Australia team recently that the partnership between ISA and Regency was formalised. The Regency team learned about Aboriginal Australia’s story, the significance of the land and dreamtime beliefs for Aboriginal people and the importance of communication, trust and loyalty. Together both groups bring together Western and Aboriginal approaches to conducting business, essentially combining the world’s oldest living culture with the operational expertise of a state-wide food services organisation. Announcing FEEL! Our new Speakers Program! by admin | Sep 25, 2017 | Latest News! 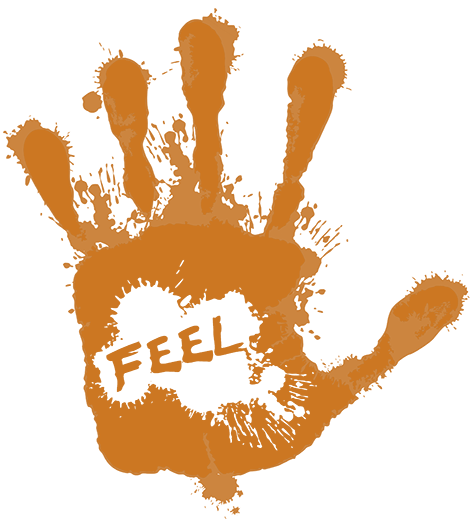 Aboriginal Australia is constantly questioned as to why our people, the First Australians, have an emotional mindset that others struggle to understand. The ‘Corporate World’ is endeavouring to learn and engage with Aboriginal and Torres Strait Islander people, but the real challenge will be in developing associations that are more meaningful and longer-term. ISA urge the world to take this opportunity to listen, question, FEEL, and engage in a program that has been created to deliver a powerful experience like no other. FEEL showcases 4 or 5 speakers with Aboriginal and other cultural backgrounds who will give an upfront and honest insight into their personal achievements and aspirations. These are genuine human beings who have followed our mantra, and achieved extraordinary outcomes for others.